The Mole Hole, established thirty-five years ago was opened in the basement of a wine store in Petoskey, Michigan. 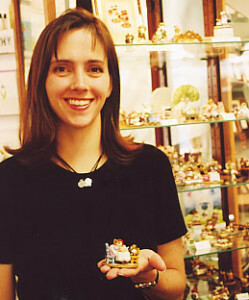 This small shop was the first of 100 of the finest gift shops in the country. 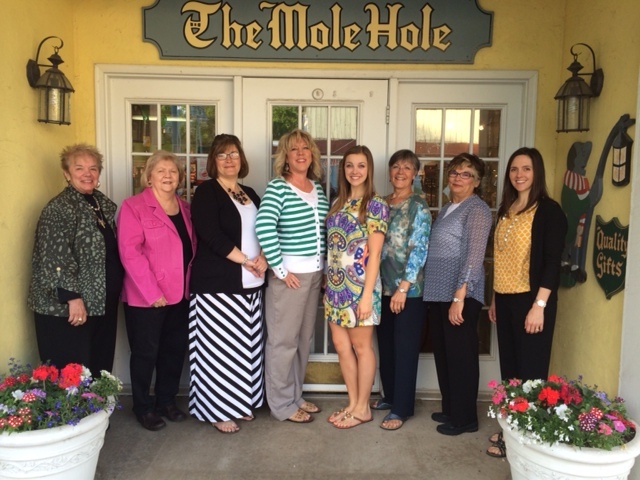 Charm, service, and quality gifts are the focus of all The Mole Hole stores. We work hard to find the newest and most interesting gifts and decorative accessories in all price ranges. Many of our items are made by one artist, or a small cottage industry, whose production is so small that these items are found only in The Mole Hole shops. In your travels, visit The Mole Hole gift shop for a most enjoyable experience. Tell them “Mr. Mole” sent you! We have a delightful staff that is knowledgeable and helpful. We always strive to give our customers the service they deserve. People who visit our store are never sure which one of us is the store owner, as everyone working here takes great pride in what they do.